Pristine Condition, Yamaha Stage Custom Black Pearl 5pc. 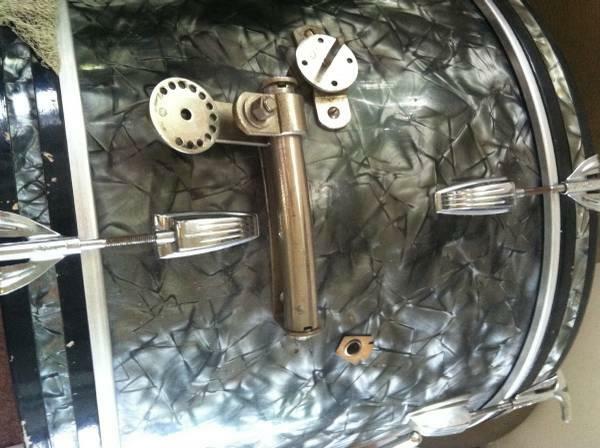 Drum Set with extra, in box, Crash. This drum set doesnt have a scratch on it. Looks like Brand New.